The man who was the real-life inspiration for the Wolf of Wall Street said on Friday that the cryptocurrency Bitcoin is a 'huge scam'. Jordan Belfort says that the value of Bitcoin is likely to plummet. 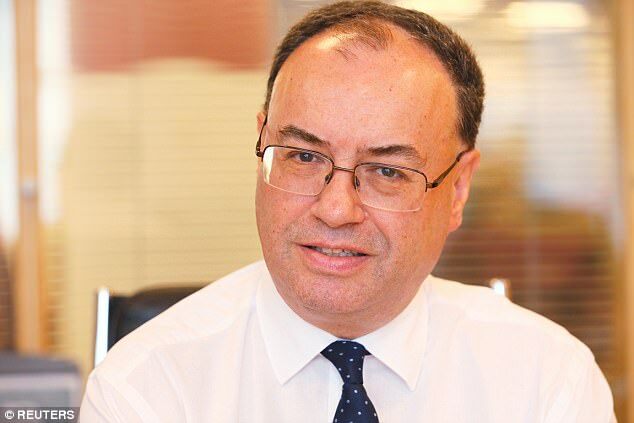 'Promoters are perpetuating a massive scam of the highest order on everyone,' he told the Financial Times on Friday. Belfort is a former stockbroker who ran a $100million boiler room stock manipulation scheme that landed him in prison. He wrote a memoir about his experiences, The Wolf of Wall Street, which was adapted into a movie by Martin Scorsese. 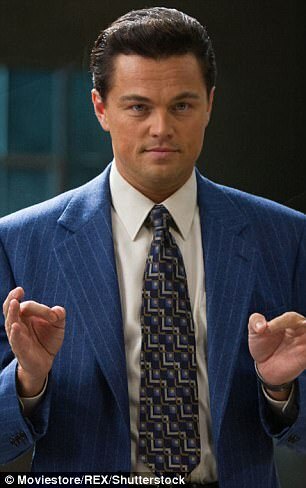 Belfort was portrayed in the film by Leonardo DiCaprio. 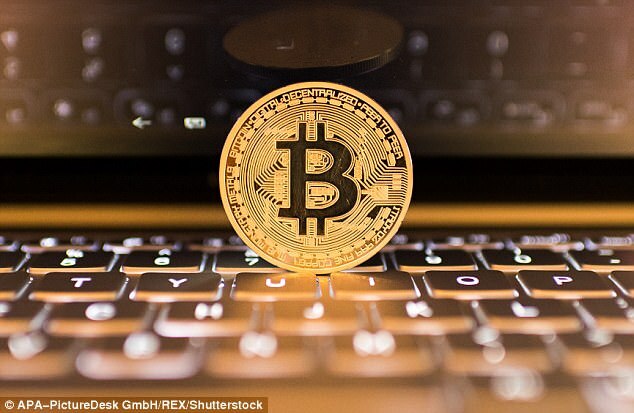 Bitcoin blasted to another all-time high of almost $18,000 on the Bitstamp exchange on Friday, up nine percent on the day, as warnings grew over the risks of investing in the highly volatile and speculative instrument. The cryptocurrency's staggering recent price rises - more than 1,700 percent since the start of the year - have driven worries that the market is a bubble that could burst in spectacular fashion. Belfort thinks Bitcoin's value will rise in the short term before crashing. 'I think it's a huge danger right now that people are looking at this as the next great thing, it's a bubble for sure,' Belfort told CNN. He compared Bitcoin to the 17th century 'tulip mania' in Holland, where the value of tulip bulbs skyrocketed before rapidly dropping. 'The next stage, you will see it really skyrocket, there will be a short squeeze, it will go even higher and then eventually it will come caving in, it's almost a guarantee,' Belfort said. 'If you were the most disciplined person and get in and get out there is probably a short window to make some money. 'But that's not human nature, people will get in and make some money and they want to make more money. Belfort isn't the only one predicting Bitcoin's demise. I think I have figured out what bitcoin and the cryptos are. We have been hearing for YEARS how the FED has desired to "mop up" about 4 trillion in liquidity they have pumped into the market; traditionally they do this by raising interest rates and selling their bonds. It has proved difficult for them to actually DO IT. So now out of the fog we get bitcoin and the cryptos. They now comprise about 400 billion or 10 percent of what the FED wants to DISAPPEAR. So all the FED needs is to wait for a 4 Trillion Crypto "valuation" and then punch the bubble. Mission accomplished 4 Trillion in excess liquidity GONE.